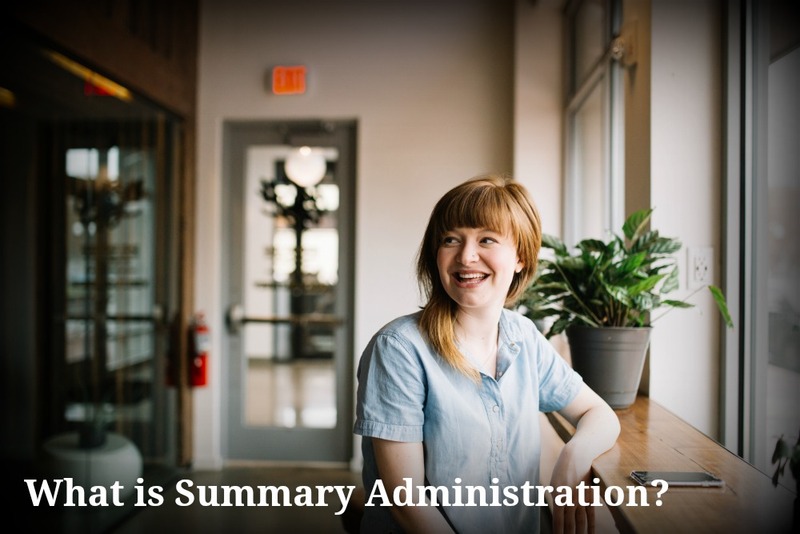 Exactly What Is Summary Administration? There are two types of actual probate administration in Florida: Summary and Formal Administration. Each type has its own unique set of rules and moving parts. Sometimes, in the throes of the decision making process, it’s better to unpack your options and truly understand the path you choose. Here’s a more detailed look at Summary Administration. Summary Administration is an abbreviated form of probate. Sometimes mistakenly referred to as “Summary of Administration”, it is often used for a direct distribution of readily identifiable assets and is the alternative to Formal (Traditional) Administration. No personal representative (PR) is appointed in a Summary Administration. As we’ve said many times before, not every estate is eligible for Summary Administration and in many cases, even if the estate is eligible, it may not be the best choice. (1) In a testate estate, that the decedent’s will does not direct administration as required by chapter 733. If more than 2 years have passed since date of death, there are few reasons not to use summary administration unless the appointment of a personal representative is necessary. Pam died last month without a Will (intestate) leaving only a house and a car. Her bank account was distributed directly to a beneficiary listed on the account. 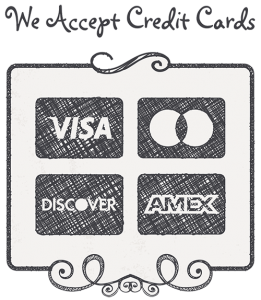 Pam had approximately $5,000 in credit card debt and one judgment against her from an old unpaid debt. She had no medical bills and was not a Medicaid recipient. Summary Administration is a fine choice for Pam’s estate. Any claims are filed against the estate for her known debt are unenforceable. Assets must be identified with specificity. For example, if Pam had a bank account, the petitioner for her estate should know the bank account number and the approximate balance. A Notice to Creditors (NTC) should still be published. Some practitioners suggest that in a Summary Administration, there is no need to publish an NTC. This is often a mistake. Failure to publish this notice leaves the estate and any beneficiaries who actually receive the assets, exposed to future claims of creditors. The NTC closes the window on unknown or unascertainable claims. If new assets are discovered, Summary Administration must be reopened. This is not usually an issue, but occasionally clients may discover new assets subject to probate. If a petitioner does discover new assets after the case is closed, a new petition to reopen the estate may be required (which would require additional fees/costs). 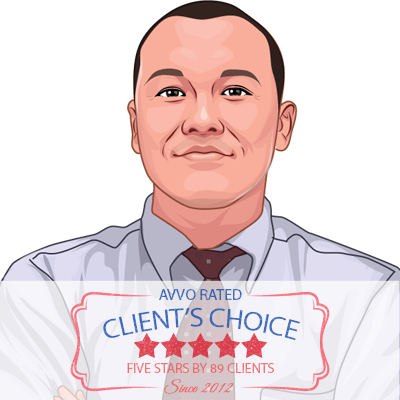 When considering Summary Administration, the petitioner should be confident that all assets are identified. No Personal Representative will be appointed. Yes, this is redundant but it warrants repeating. If there is a mortgage on the house and the bank refuses to speak with you because you’re not the PR, you’re out of luck and will need to convert to a Formal Administration. How Can You Be Sure Summary Administration is Appropriate? Talk to an attorney. Don’t rely on your intuition here. It’s worth the effort to have an experienced probate attorney make this determination for you. Setbacks in probate court can take several days, weeks or even months to resolve and in most cases, neither you nor the other heirs can afford unnecessary delay.